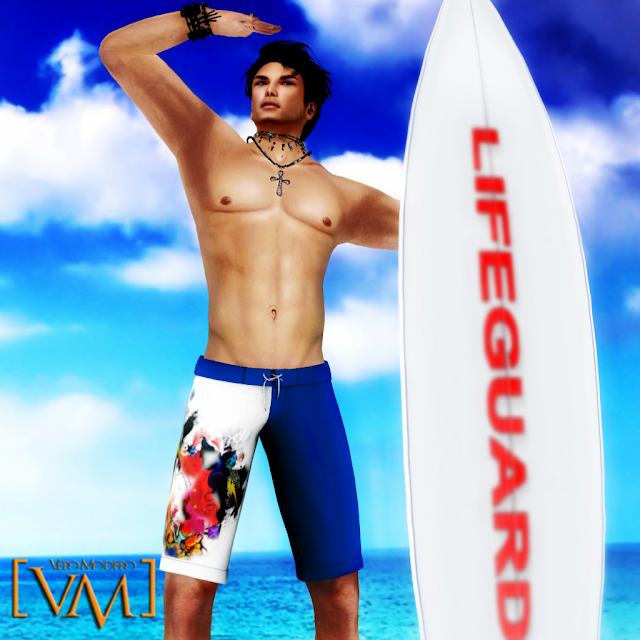 Boy Next Door: "Latest Release from [VM] Vero Modero"
A wonderful day to everyone, I would like to show everyone a sizzling hot new release from [VM] Vero Modero for a sizzling hot summer - Vero Modero Burak Mesh Swimsuits. It comes in 10 different designs to choose from. Come and grab them now!